Join us Saturday, November 10th from 11am-2pm for a Sip, Shop and Brunch Event at Quartyard SD. Get an early start on holiday shopping! Shop our local vendor goods , indulge in brunch and drink specials. Quartyard event venue is home to an eatery, full service beer garden and Seahorse Coffee Shop. Quartyard has remained in line with it's original goal of activating vacant urban land into a vibrant outdoor community space in East Village Neighborhood of Downtown San Diego. Let us Entertain the kiddos while you SHOP til you DROP! 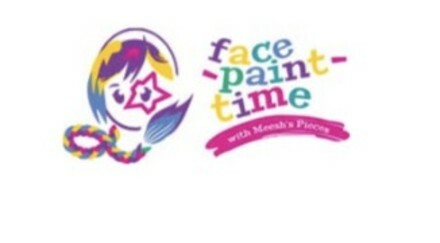 12-2pm Stop facepainting with Michelle of Face Paint Time. Discounted Kids Menu will be available. 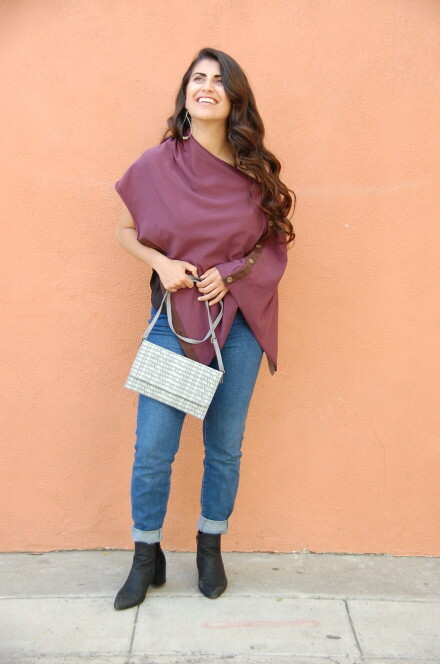 Malia Designs is a socially responsible brand that designs and sells fair trade handbags and accessories. Our products are handcrafted in Cambodia and every purchase helps to fight human trafficking. Jennifer is a Director with Beautycounter, a disruptive beauty brand with the mission of getting safer products into everyone's hands in three ways: education about ingredient safety and how to identify safer products wherever you shop, advocacy for health-protective legislation on Capitol Hill and state legislative offices, and an expansive collection of high-performance and significantly safer products for everyone in the family. Stop by to see Jen for a safer beauty gift and offers exclusively for SDMB! Denise Faria, a mama of 2 amazing girls (Sofia, 7 and Natalia, 4), and just started my own boutique business with Matilda Jane Clothing. I sell baby, girls, teens and women clothing. 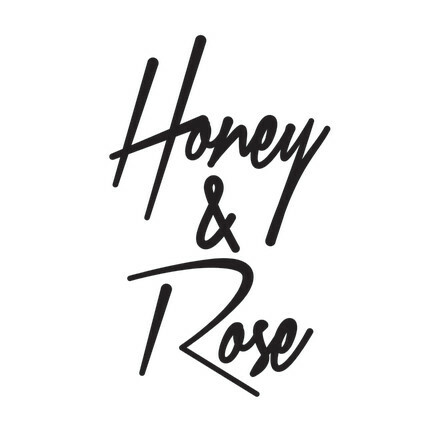 The first time I saw Matilda Jane Clothing was 6 years ago and I immediately fell in love with the design, quality and the uniqueness of the clothes. Since then I started buying the outfits for my little girls and following the clothing line. 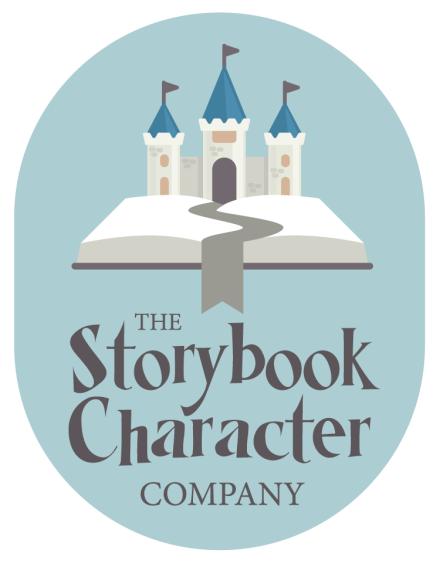 I love what the company stands for which is about keeping a little girl...a little girl. Keeping her youthful. Keeping her spinning and twirling and carefree. And most importantly, bringing her happiness. 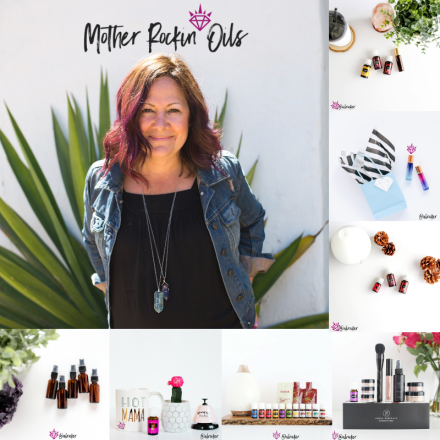 Michelle Fernandez is a San Diego Native with one mission, Sprea love through color. With over 10 years in coplay transformation and 5 years of facepainting artistry, nothing beats seeing the joy and bright smiles makeup/face paint brings to her happy clients. The magic is not only in the paint but truly through the connection with the amazing familes she meets which makes doing her job extra special. 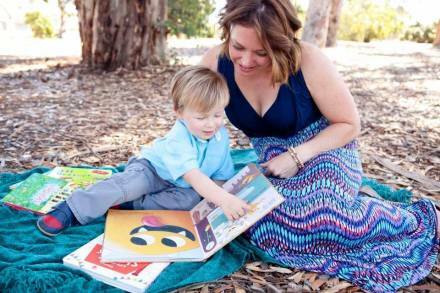 Renee of Renee's Book Corner, our official "Toddler Story Time" partner. You can follow her on instagram @reneesbookcorner or join her FaceBook group to learn more about the Usborne Books. She will have on-site books to purchase. Julie Pierce, Independant Color Street Stylist -I am so excited to share Color Street with you! I know you will love how fun and easy it is to have beautiful nails! Color Street is 100% nail polish strips that provide base, color and top coat with NO drying time. Simple to apply, the colors are vibrant and the finishes glossy. They adhere to the nail instantly and are simple to take off with nail polish remover. And, they are proudly made in the USA! I’m looking forward to seeing you. There will be free samples, some inventory on site for sale, and a raffle give away!! Special Thanks to Twyla Green- for helping with the Mommy and Me Fashion Show. Twyla “Twynot” Green is owner of Studio Twynot” and is known for production of the 2(12) twenty-two beauty in all-sizes charity fashion show that has benefitted non-profit organizations that includes Eleanor’s Place and Women at the San Diego Rescue Mission. She has also implemented “Twynot Basics” an afterschool girls empowerment program that improves self-esteem and self-image.